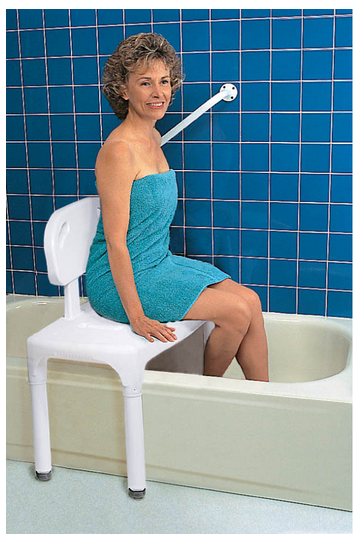 Universal Transfer Bench is designed to assist individuals with impaired mobility to enter or exit the bath tub. 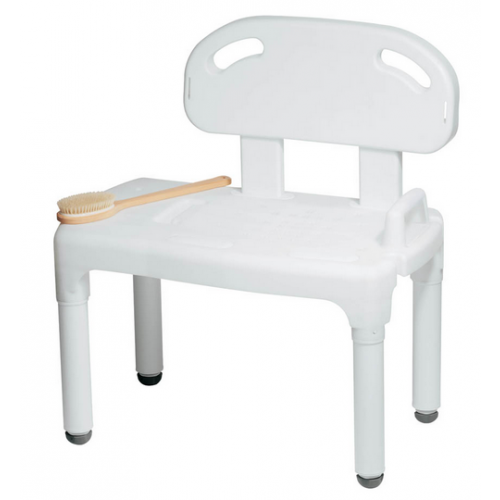 This Bath Transfer Bench comes with a comfortable backrest and two handles to make positioning easier. The height is adjustable in the legs and provides individual height adjustment on each leg to compensate for a bathroom floor height that differs from the bath height. No metal part to rust or corrode with this Bath Bench. 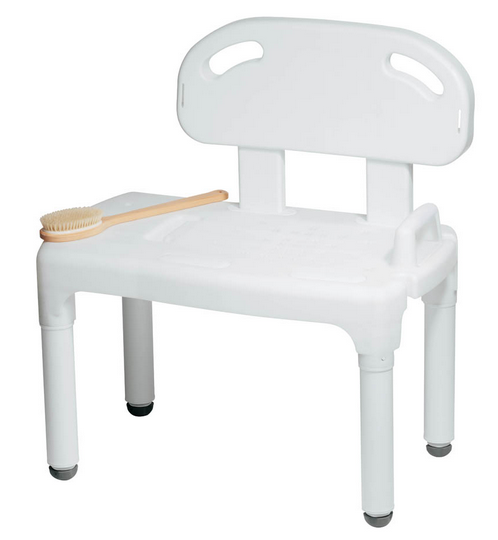 The Universal Bath Transfer Bench easily converts from a right side Bath Bench to a left side. The Universal Bath Bench disassembles for storage or travel. Secure handles provide seating assistance. Left side - right side easy conversion. 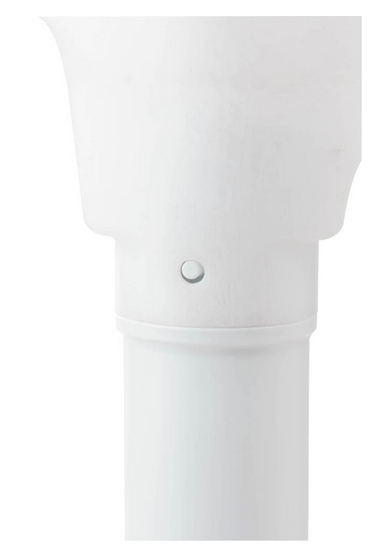 Height: Adjustable 17.5 to 22.5 inches. Carex Bath Bench Warranty: Limited Lifetime. Carex Bath Transfer Bench offers instructions for safe use and care.